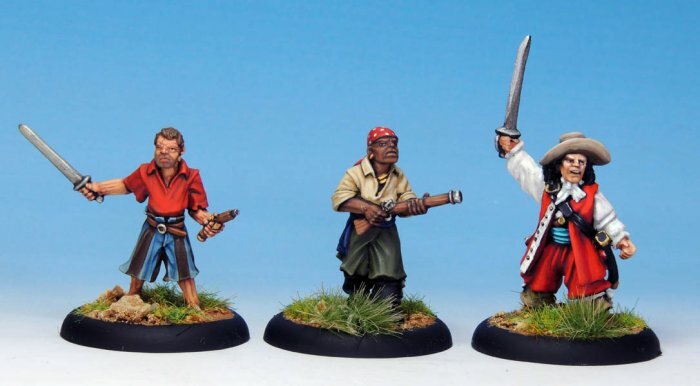 28mm sized figures. Three per pack. Made of metal and supplied unpainted.